Rainbow sunrise by Jan Swart. This weekend marks the official beginning of the holiday season all over the country, and Cook County is no exception. 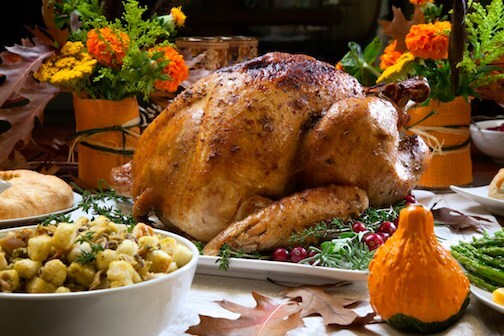 It begins on Thanksgiving Day, with Thanksgiving meals at venues all over the county, including the Wunderbar Thanksgiving event, which includes a Thanksgiving buffet, family friendly football, a kiddo craft tables and more. 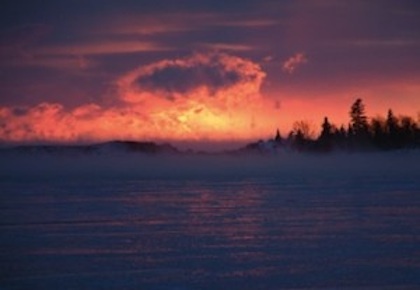 Gunflint Lodge and Lutsen Resort also feature a Thanksgiving meal. Naniboujou is open this weekend as well. Other restaurants are open, too. Click here for more info. And not to forget the free Community Thanksgiving Dinner at the First Congregational Church in Grand Marais on Thanksgiving Day. This is the 45th year the Congo Church has sponsored this traditional meal, served family style in the downstairs Social Hall at the church. The meal begins promptly at 1 p.m. and is always delicious. It’s also free, thanks to the generous donations from church members. The Community Thanksgiving Dinner will be held at the First Congregational Church at 1 p.m. on Dec. 22. All invited. Free. 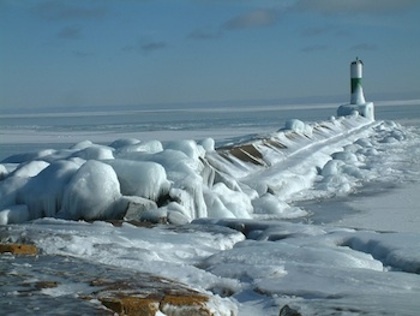 The church is located at the corner of Third Avenue West and Second Street in Grand Marais. Information about home-delivery, take-out meals and rides to the dinner is available by calling the church office at 387-2113. On Friday, the day kicks off with author Mary Casanova, who will sign her new book, “Hush Hush. 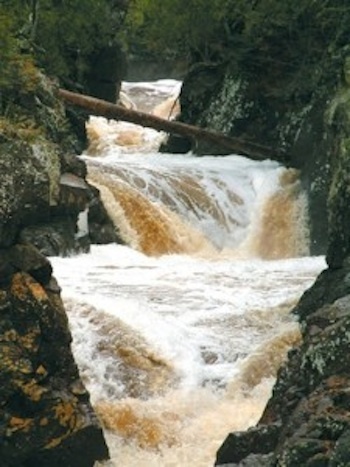 Forest” at The Big Lake from noon to 1 p.m.
Mary Casanova will sign her new book at The Big Lake Nov. 23. 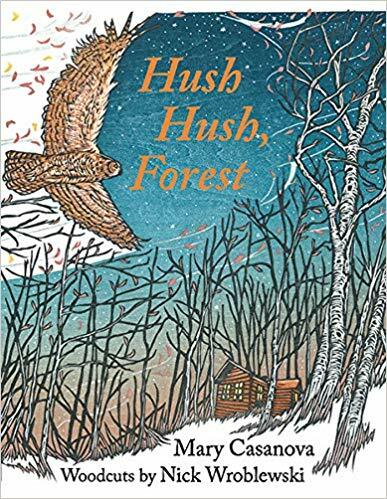 “Hush Hush, Forest” includes woodcuts by Nick Wrobewski. Casanova will also be signing her other books at the shop. A Christmas Market will be held at the North Shore Winery on Friday, as well, featuring music by Briand Morrison and a variety of local vendors. Look for great gifts, food and wine tasting during this event, which runs from noon to 6 p.m. The famous Twice-around-the-block Christmas Parade in Grand Marais begins at 5:30 p.m. on Friday night. Entitled “Oh Ole Night,” the parade celebrates the community’s Nordic heritage à la Sven & Ole. Businesses, friends and others decorate floats or themselves to reflect their Scandinavian heritage. It’s always a lot of fun. 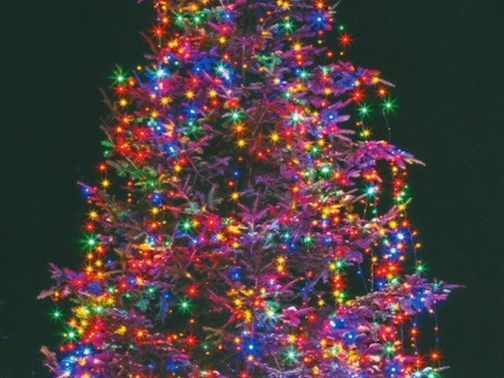 After the parade, there will be a tree lighting in Harbor Park followed by fireworks. There’s an after-parade party at Voyageur Brewing, too, with complementary hot chocolate as long as it lasts. Also on Friday night, the New Standards Holiday Show is on-stage at Papa Charlie’s starting at 8:30 p.m. Celebrating its 12th anniversary season, the show rings in the yule with a unique twist on traditional holiday concerts – one part variety show, one part homage to the season, one part irreverent, free-wheeling spectacle. The trio is joined by a supporting cast replete with vocalists and instrumentalists – and as always – a dazzling lineup of special surprise guests. The New Standards Holiday Show is at Papa Charlie’s on Friday Night. Tickets are $20 in advance, $26 the day of the show. Click here for tickets. Saturday is Shop Local day, and it will be really busy all over Cook County. Start the day by checking out the Hovland Arts Festival Christmas Sale in the Hovland Town Hall. It starts at 10 a.m. and runs through 4 p.m. with lots to see. 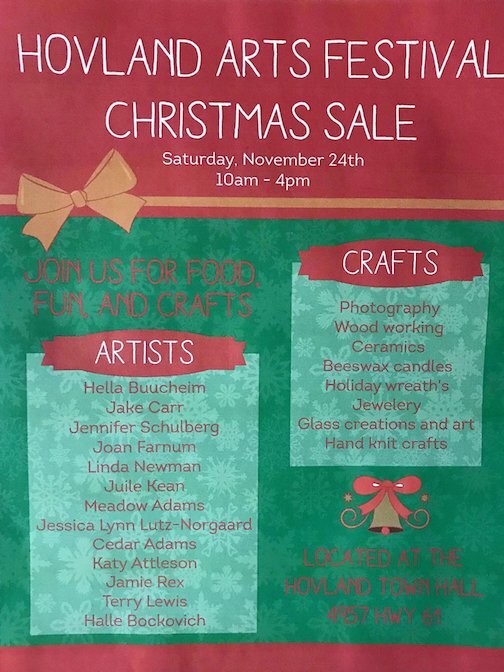 The Hovland Arts Festival Christmas Sale is Saturday, Nov. 24 and runs from 10 a.m. to 4 p.m. This Christmas Sale features work by a wide variety of art and artisans including photography, fiber art, birchbark weaving, pottery, jewelry, woodworking, glass creations, beeswax candles and more. The event is held at the Hovland Town Hall in Hovland. To find out more about it, click here. The annual Holiday Craft Sale at the Cook County Community Center is from 11 a.m. to 2 p.m. on Saturday. The sale features holiday baked goods, wood carvings and handmade wearables. 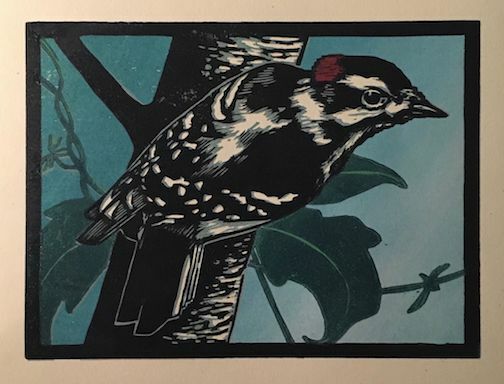 New this year: An open house and sale at 108 1st Ave. West (just up from the library) featuring prints and artwork by Noah and Aaron Prinsen as well as furniture and unique gift items by Dave and Aaron Prinsen. 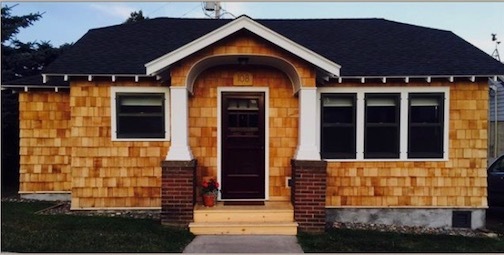 The house: 108 1st. Ave. W.
The art: A print by Noah Prinsen. He will be showing new work at the Open House. This open house will be held from 10 a.m. to 5 p.m. on Saturday, Nov. 24 and Saturday, Dec. 1. 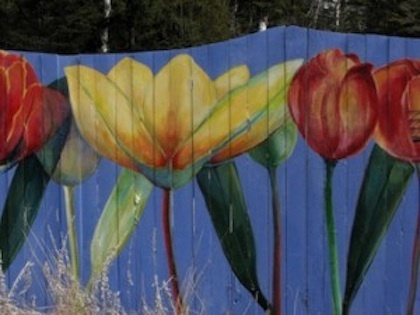 All invited to stop in for a cup of coffee and see the artwork. 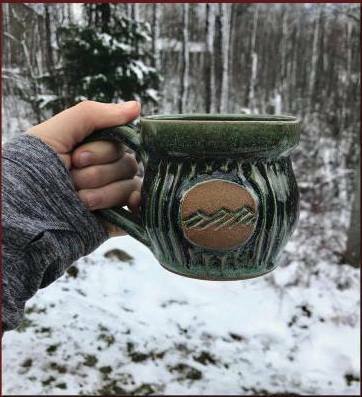 The Holiday Craft Market at Voyageur Brewing Co. will be held from 1:30 -4:30 p.m. on Saturday featuring work by a number of local artists, including pottery by Hannah Palma Laky, ceramics by Melissa Wickwire and fiber art by Julie Arthur. Hannah will also be the featured artist next Wednesday, Nov. 28, in the Taproom at Voyageur’s. Hannah Palma Laky is one of the artists doing the Holiday Craft Market at Voyageur Brewing on Saturday. The 2nd annual Light Up Lutsen! event will be held from from 2-6 p.m. on Saturday featuring receptions and welcomes by the local businesses in downtown Lutsen as well as food and lots of gift choices. Light Up Lutsen! will be held from 2-6 p.m. in downtown Lutsen on Saturday. At 4 p.m., there will be a bronze pour at the Mueller Studio, followed by Christmas tree lighting and music with Pushing Chain. All invited. In Thunder Bay, the Thunder Bay Potters Guild will hold its annual holiday sale at the Baggage Building Arts Centre at Marina Park in Thunder Bay from 10 a.m. to 5 p.m. on Saturday and Sunday. 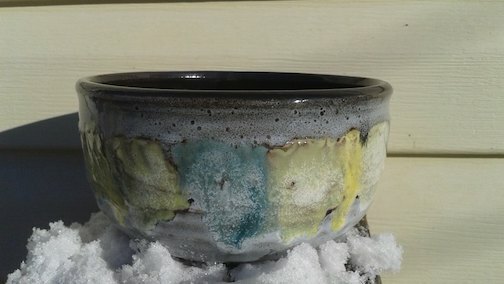 Bowl by Joanne Kelly. She is one of the potters who will be exhibiting at the annual Thunder Bay Potters Guild Sale this weekend. The Potters Guild was founded in 1975 and has a mandate to help and promote each other. 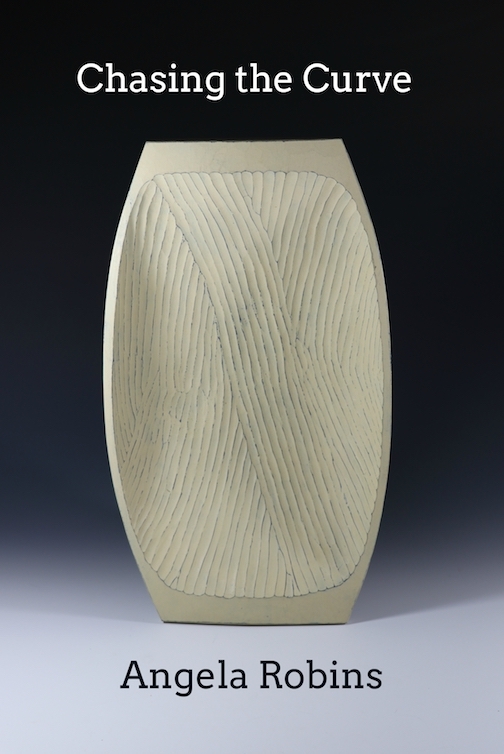 The show will feature a wide selection of pottery and pottery styles. The exhibit, “Listening to Lichen & Sculptural Weaving|Elise Kyllo and Patricia Beilke” continues at the Johnson Heritage Post through Dec. 2. 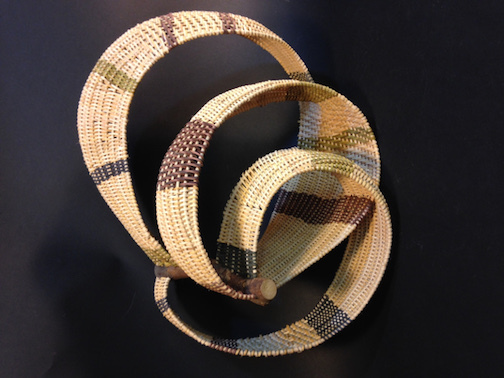 A sculptural weaving by Patricia Beilke is on exhibit at the Johnson Heritage Post. The exhibit features an amazing collection of felted pieces by Kyllo as well as inspiring baskets and sculptures by Beilke. The Heritage Post is open from Thursday through Sunday during the winter. In Duluth, the Tweed Museum of Art is featuring a great selection of Native American art from their collection, entitled “Intersections.” It also is showing a multi-media installation by Jonathan Thunder. 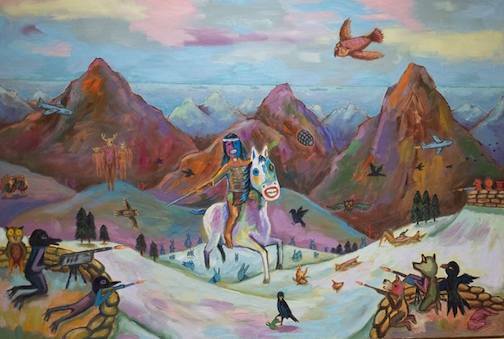 This painting by Jim Denomie is one of the works on exhibit in the “Intersections” exhibit at the Tweed. Next weekend is just as busy with holiday art openings and events. On Friday, Nov. 30, Angela Robins will open an exhibit chronicling her experiences as a resident in North House Folk School’s Artisan Development Program. From woodturning to woodcarving, Maine to Scandinavia, she will highlight projects, people and places from her year and a half as a student, teacher and traveler. Robins will give an Artist Talk at 7 p.m. Nov.30 at North House. The exhibit continues through Dec. 15. 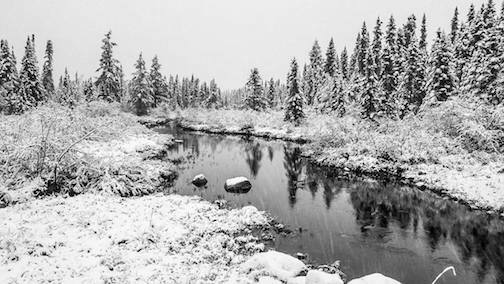 On Saturday, Dec. 1, the Northwoods Fiber Guild will hold its annual Open House and Holiday Sale at the Grand Marais Art Colony. 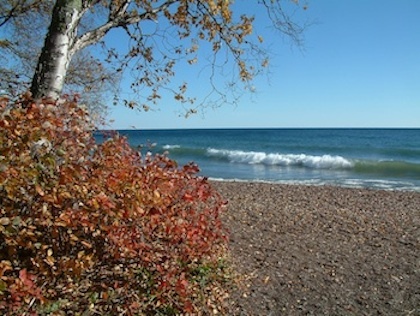 The Northwoods Fiber Guild Open House and Holiday Sale will be at the Grand Marais Art Colony Dec. 1. 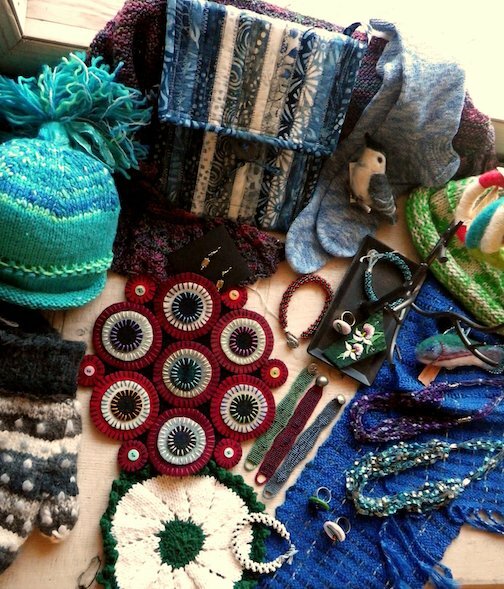 This sale features a wide variety of fiber work, from knitting, felting, paperwork, weaving and more. It’s also a great sale for holiday shopping. There are demonstrations, a craft table and lots of homemade holiday treats. 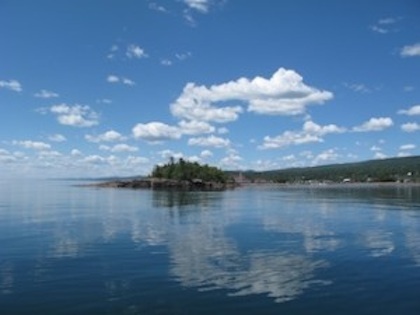 The doors at the Grand Marais Art Colony open at 9 a.m. The sale runs until 2 p.m. The Art Underground Holiday Sale will be held at Betsy Bowen Studios and Gallery with a Sneak Peak at 5 p.m. on Friday, Nov. 30. The exhibit is open on Dec. 1 and continues through Christmas, and features work by more than 30 local and regional artists. 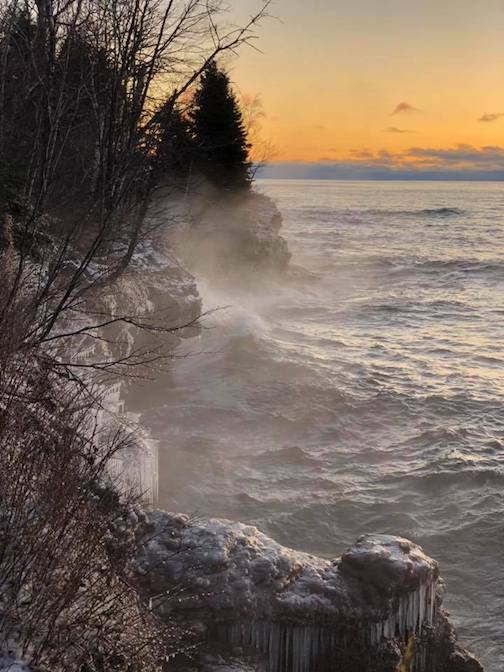 The Grand Marais Craft Bazaar will be held from 10 a.m. to 3 p.m. on Saturday at the Cook County Senior Center featuring pottery, felted items, photography, jewelry and more. All invited. And, at the Groveland Gallery in Minneapolis, Lee and Dan Ross will be exhibiting their work in an upcoming show entitled “Sense of Place.” Other artists include Joshua Cunningham, Paula Schuette Kraemer, Tom Maakestad, Barbara McIlrath, William Murray, Carl Otvedt, Amy Rice, Gaylord Schanilec, Clara Ueland and Larry Welco. 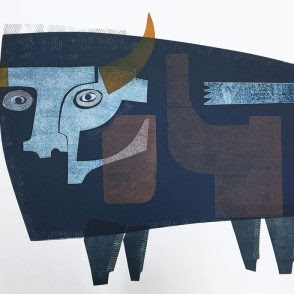 This bison print by Lee and Dan Ross was recently featured in the Minnesota Conservation Volunteer Magazine and will be in the Groveland Gallery exhibit. 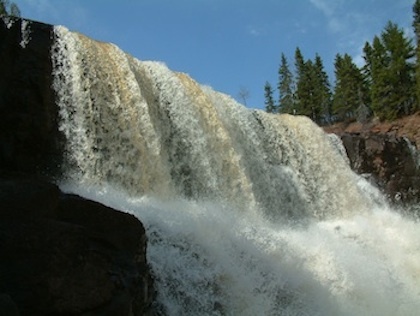 The exhibit is being held in collaboration with the Minnesota Conservation Volunteer Magazine. The opening reception is from noon to 5 p.m. on Dec. 1. The gallery isolated at 25 Groveland Terrace in Minneapolis. And finally, the Grand Marais Playhouse will present the play, “The Best Christmas Pageant Ever” at the Arrowhead Center for the Arts with performances at 5 p.m. Saturday, Dec. 1 and at 1:30 and 4:30 p.m., Sunday, Dec. 2. Tickets can be purchased at the door. So, we’ve all been told that Christopher Columbus crossed the Atlantic in search of a new spice route. 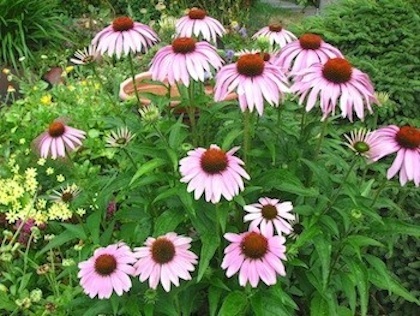 But did you know he was looking for a new way to get black pepper, a favorite and expensive European luxury? 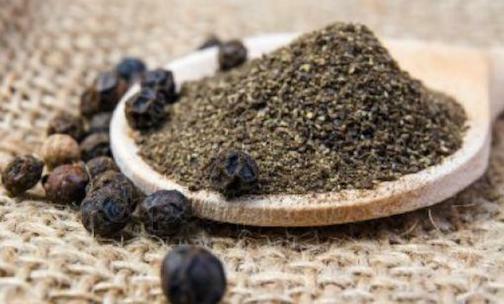 Christopher Columbus left from Europe in search of a new trade route to get black pepper. We all know he didn’t find that route, nor did he find black pepper. But listen to what he did find and what happened next in this special Audio Postcard from WTIP Community Radio. Briand Morrison, North Shore Winery, 1 p.m. The New Standards Holiday Show, Papa Charlie’s, 7:3o p.m. Pushing Chain, Voyageur Brewing, 5:30 p.m. 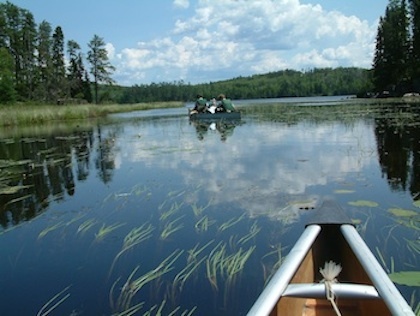 Pushing Chain, Mueller Studio, Lutsen, 5 p.m.
Jon Kallberg, Lutsen Resort, 7 p.m. 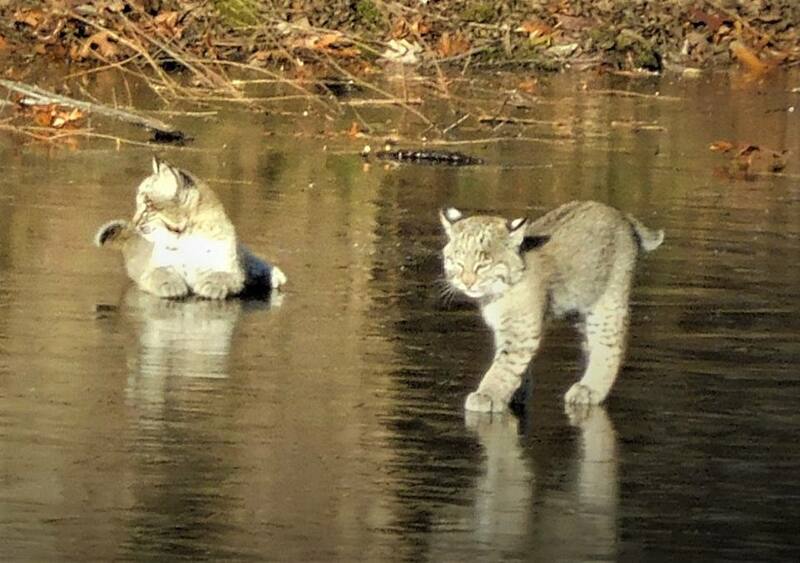 Mysterious Ways, Wunderbar, 8 p.m.
Timmy Haus, Poplar River Pub, 6 p.m.
Bobcat kittens try out ice in Kansas by Joyce Shupe. 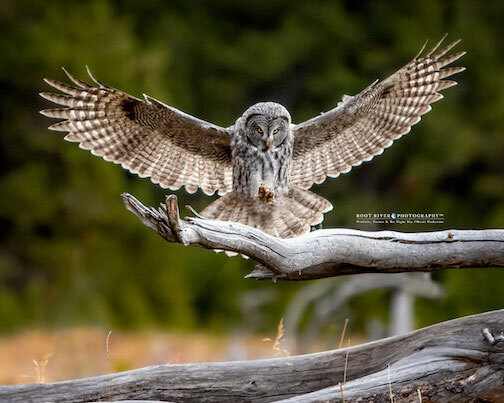 Juvenile Great Gray Owl by Heidi Pinkerton. 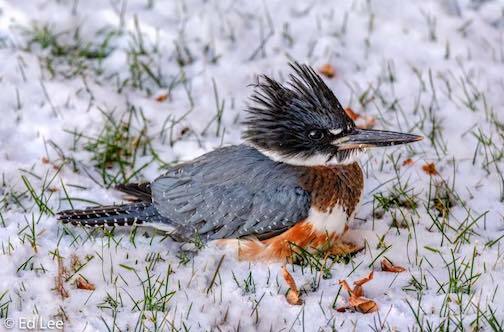 Belted Kingfisher at Silver Creek by Edward Lee. 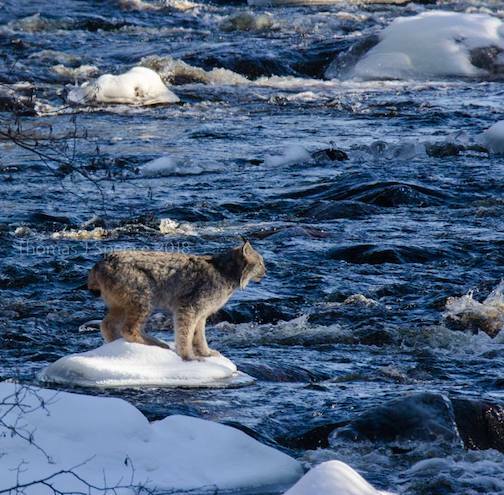 A Canada lynx contemplates a creek crossing by Thomas Spence. 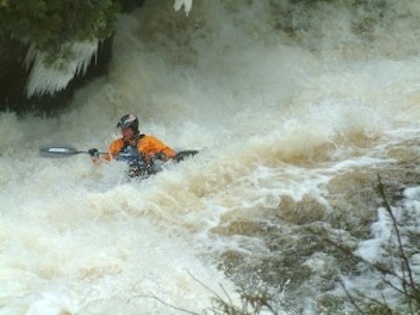 Spence noted that the lynx changed its mind and went further up-stream to cross without getting its feet wet. Here’s one from New York City. This Mandarin Duck created a sensation when it showed up. 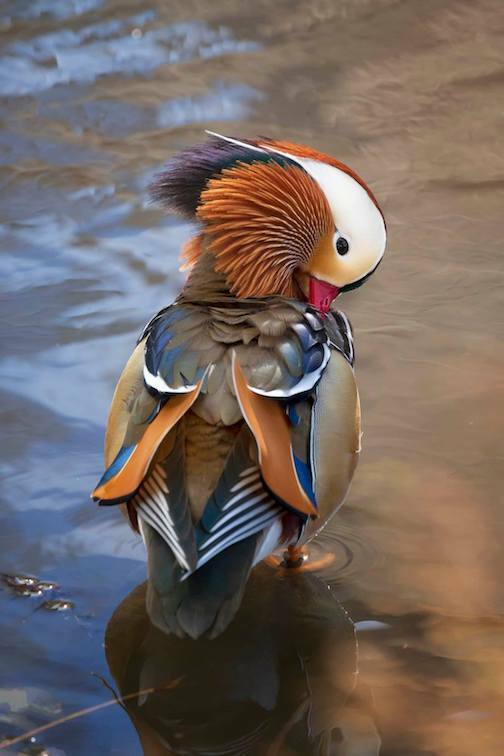 Mandarin Duck in NYC by Karyn Tuercki. 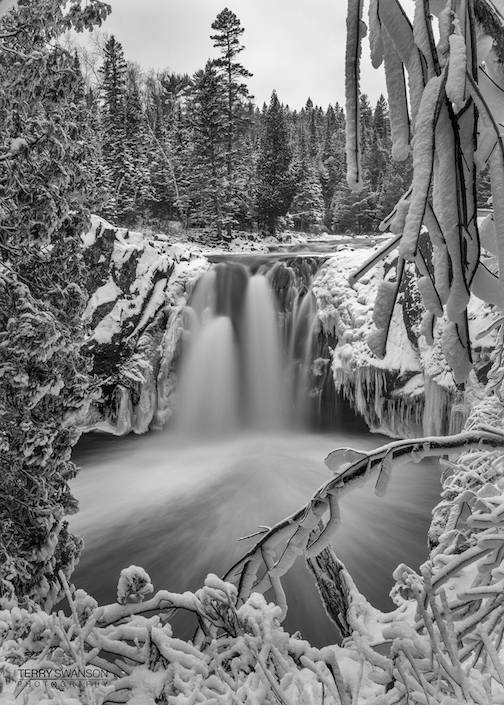 A window into winter–Illgen Falls by Terry Season. 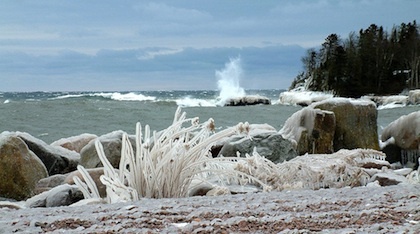 The Flute Reed in early winter by Sandra Updike. 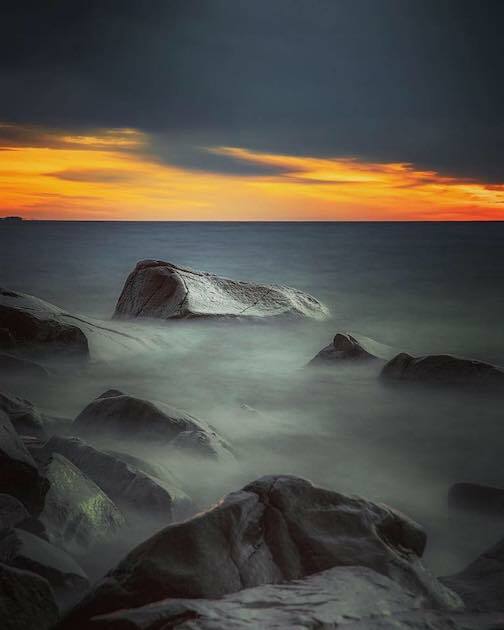 The North Shore by Julie Dodge. 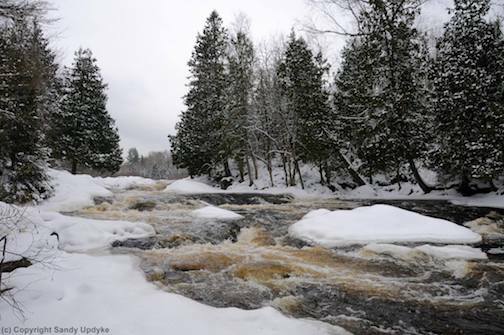 Snowfall at Four-Mile Creek by Thomas Spence. 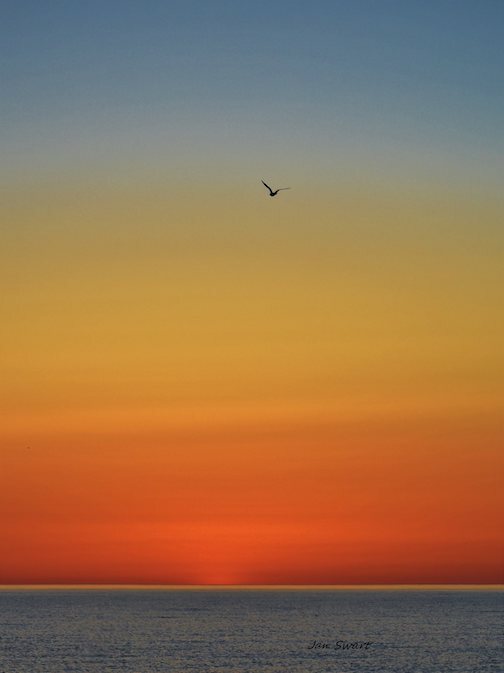 A brief Brighton Beach sunrise by Jeffrey Doty. 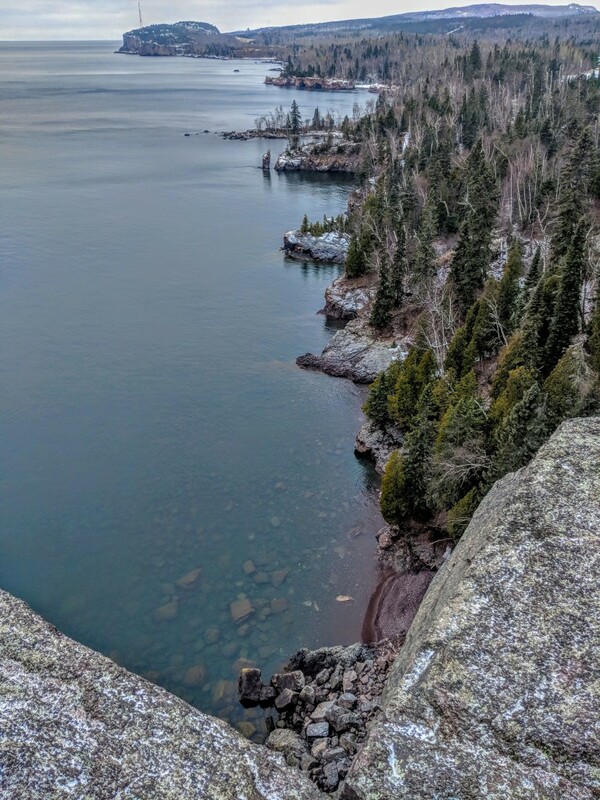 At Tettegouche State Park by Jake Schlagheck. 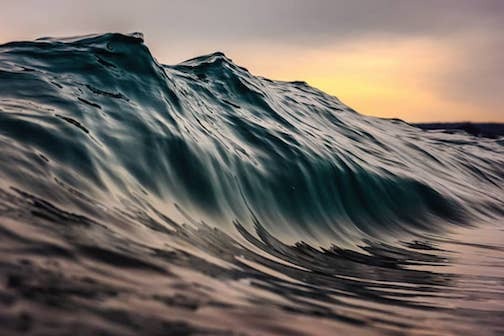 Sliding into Monday by Christian Dalbec. Have a great Thanksgiving, everyone! And enjoy your weekend!